Looks like it’s safe to get back in the water. 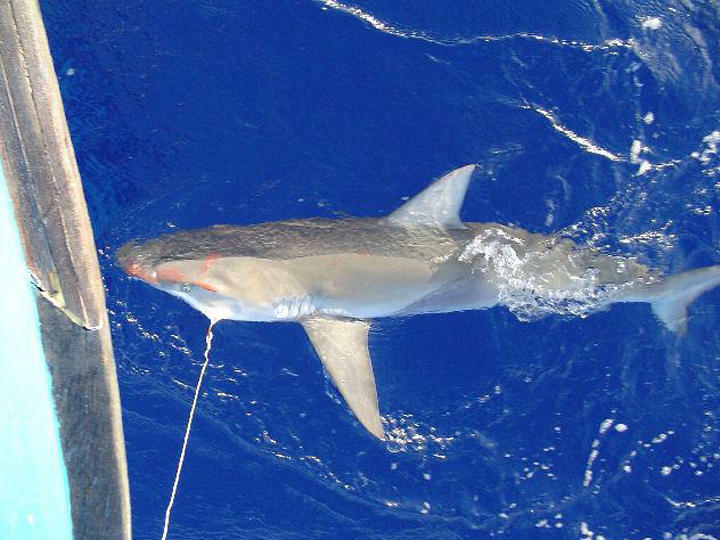 Shark attacks, still rare despite movie plot lines and one fatal attack this year off Cape Cod, declined dramatically worldwide in 2018 and plummeted by nearly half in Florida waters, according to the Florida Museum of Natural History’s International Shark Attack File, an annual report released Monday morning. The steep drop, a statistical anomaly, suggests swimmers may be getting better at heeding warnings, research director Gavin Naylor said in a statement. Guy Harvey’s art is more often worn then hung. His watercolors and pen and ink drawings, of marlins, mako sharks and mahi, are on t-shirts, hats and even dog collars. He has been licensing his artwork to put on clothes since the late 1980s.